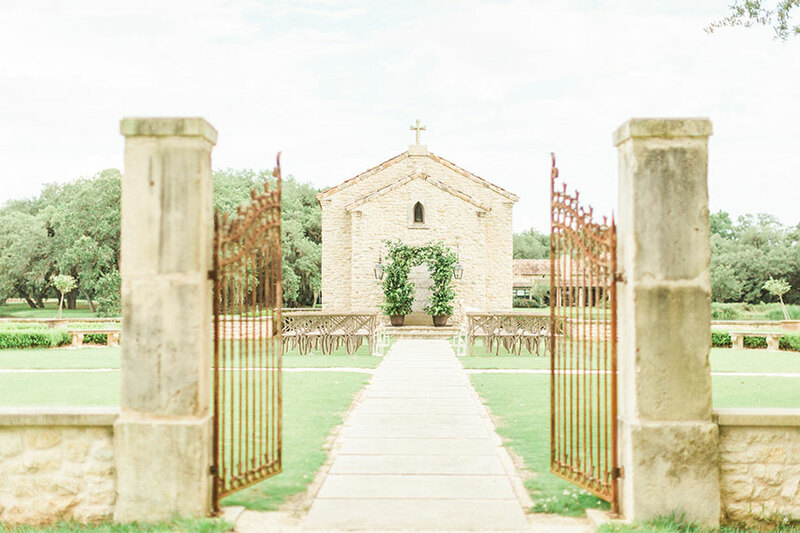 With a bit of old world, European charm and a whole lot of modern day prettiness, we’re looking to this elegant rustic styled shoot from Heather Benge Events and Fulleylove Photography as our newest source of endless outdoor wedding inspiration! 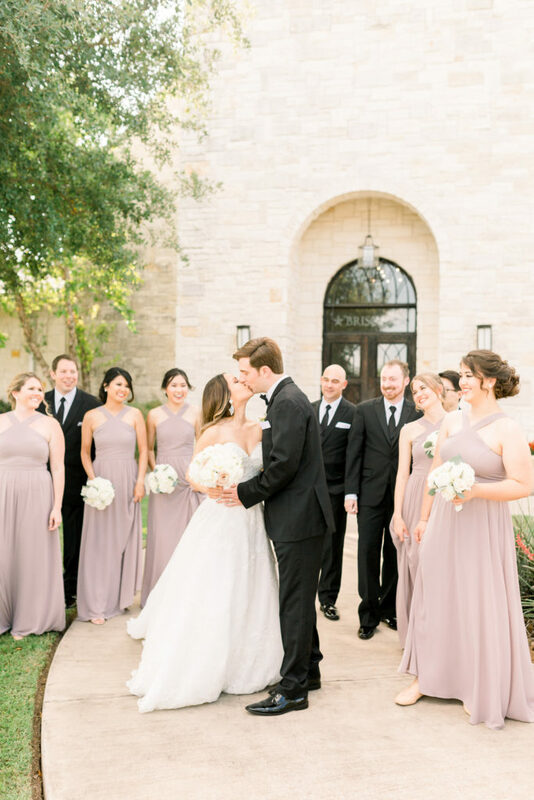 Set at the The Clubs at Houston Oaks, sprawling green grounds, moss-covered oak trees, and a tiny stone chapel created the perfect backdrop for the pseudo-ceremonious affair. 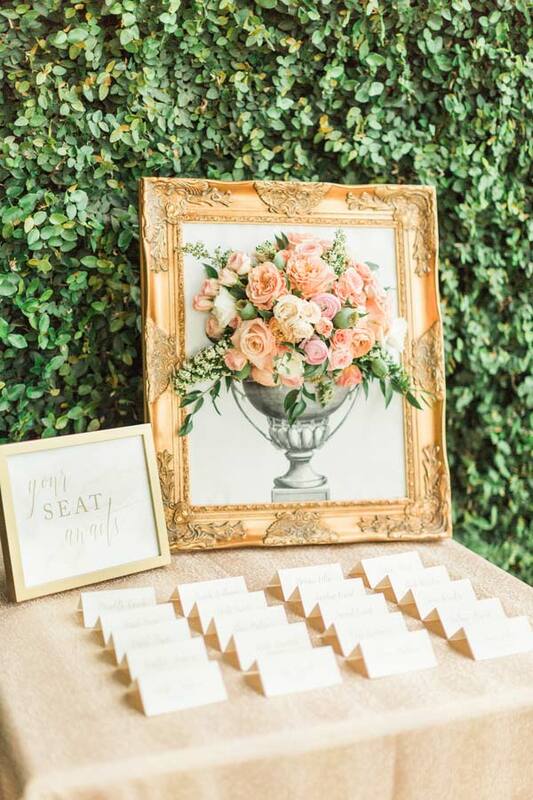 Splashes of color in sherbert shades of blush, peach and bright pink florals from F. Dellit Designs added an unexpected yet perfect touch of fresh femininity from the bouquets and table centerpieces to even the cake-top embellishments! 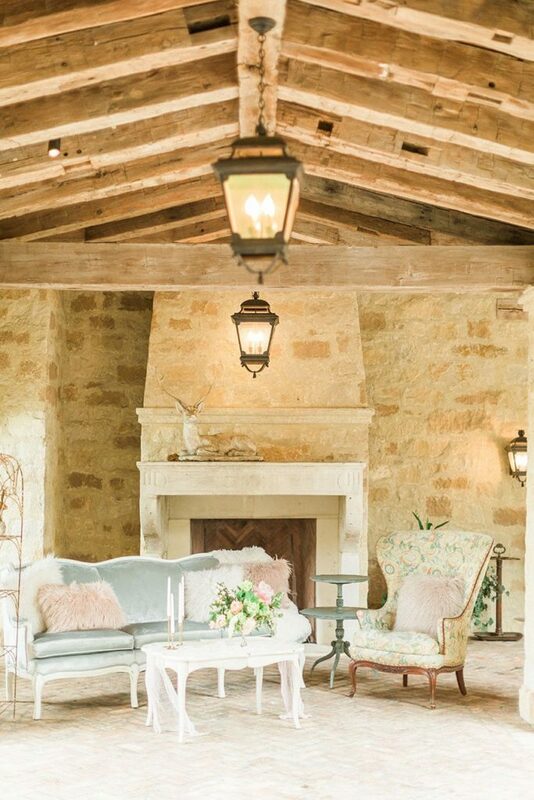 Scroll-back sofas in baroque print and plush, grey velvet paired well with natural wood elements in the tables and chairs from Love Birds Vintage Rentals. The model’s look by Sunkissed and Made Up complemented the gorgeous scene. 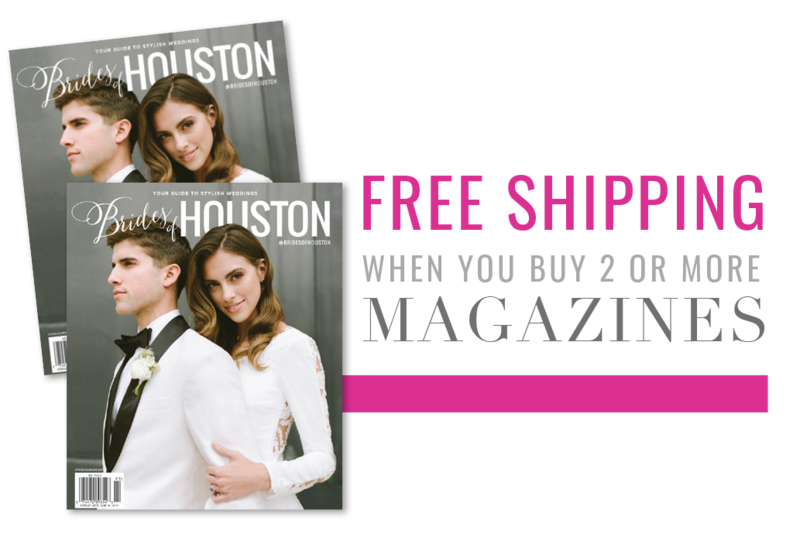 In tales of fabulously styled shoots, this one certainly takes the cake!